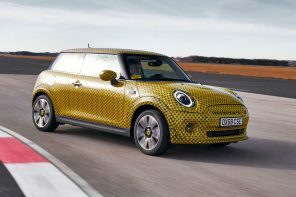 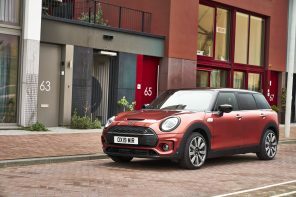 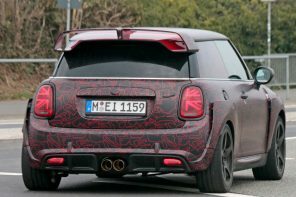 A couple of months ago we broke MINI’s upcoming auto show schedule starting with the release of the CoupÃ©/Roadster twins in Frankfurt. 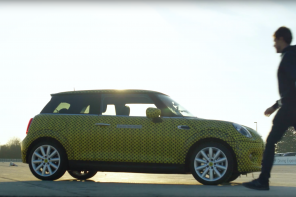 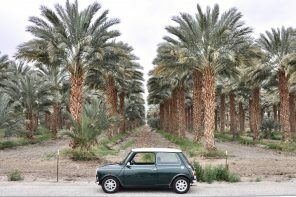 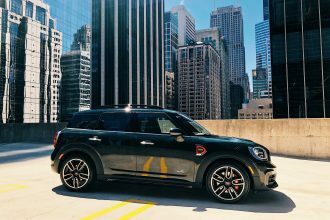 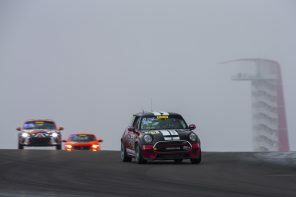 Now comes MINI’s next phase in LA. 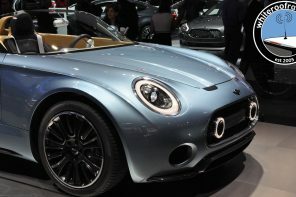 The LA Autoshow should see the North American debut of the Roadster/CoupÃ© twins but not much else. 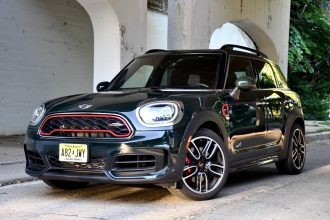 MINI will be saving the big debut for Detroit. 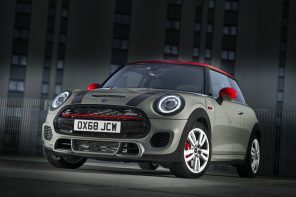 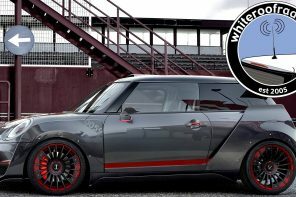 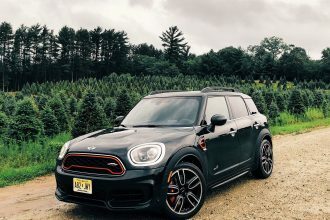 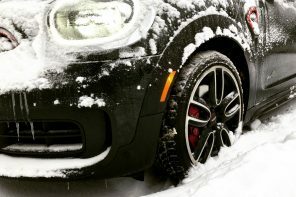 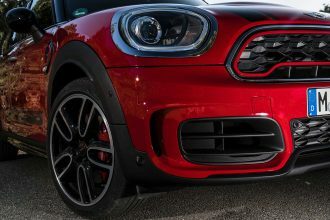 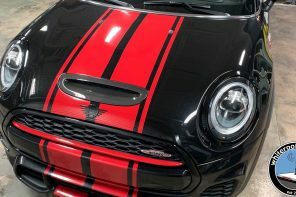 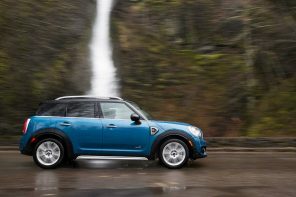 Yes that means the R60 (aka the MINI Crossover) will be debuting in the Motorcity in early January at the North American International Auto Show. 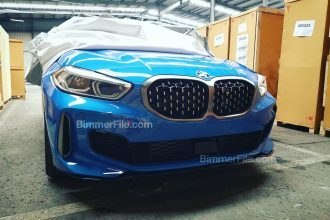 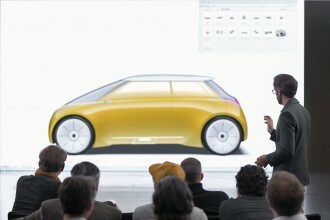 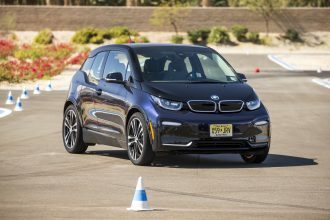 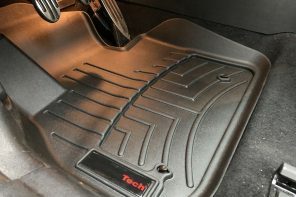 The car will technically debut on the web a few weeks before but the show will feature our first hands-on glimpse of the final production spec. 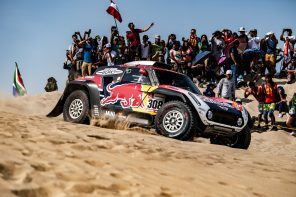 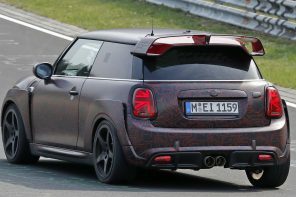 Next up MINI should start to roll out the R55/R56/R57 lifecycle refresh and what better place than the Geneva Motorshow in March. 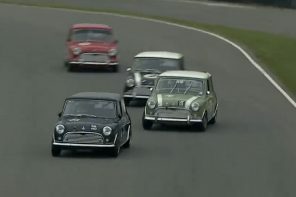 While we haven’t confirmed this plan yet, it would seem appropriate as that’s where the R50/R53 refresh was also debuted. 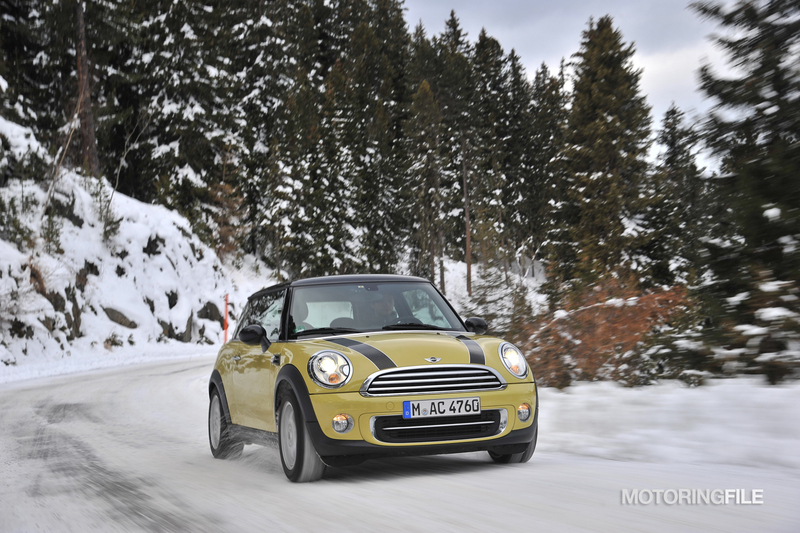 As always we’ll be covering everything as it happens. 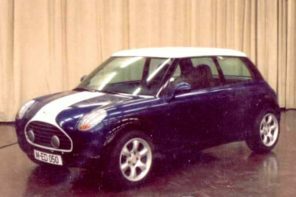 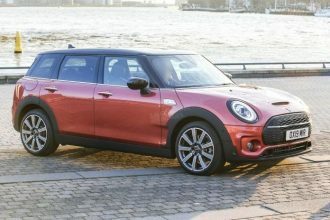 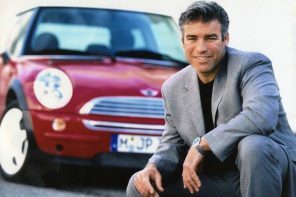 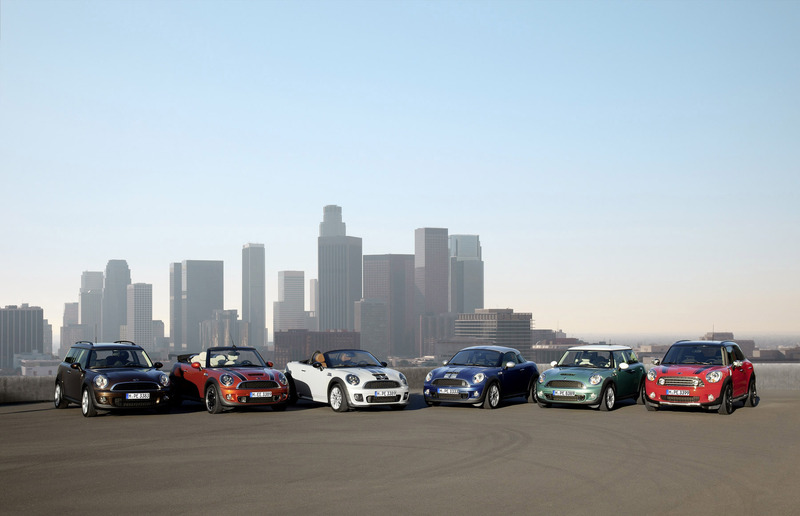 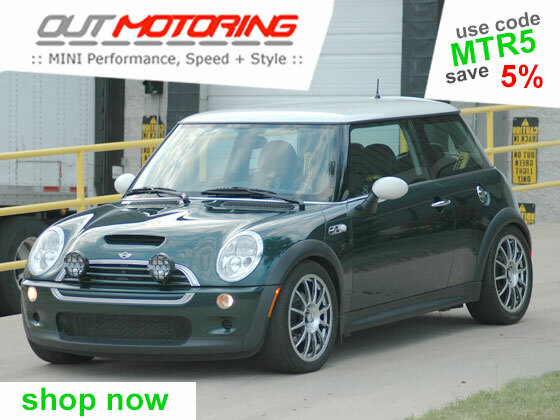 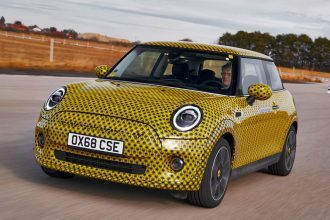 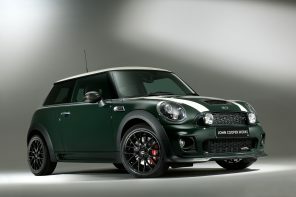 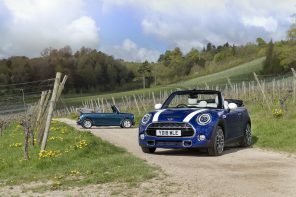 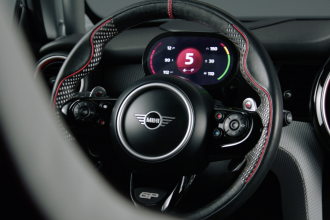 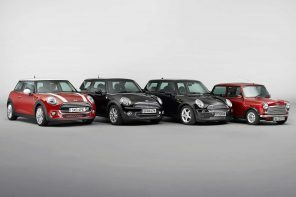 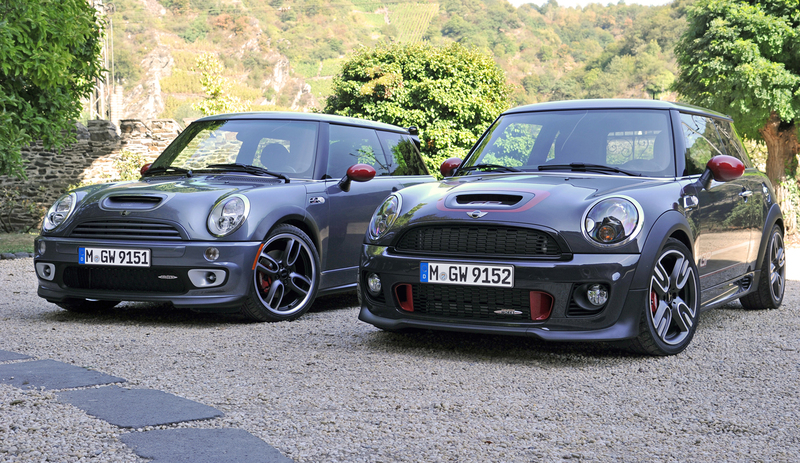 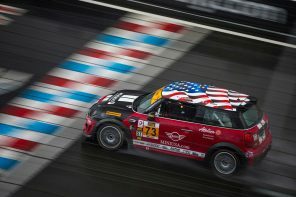 Previous articleMF Poll: MINI Roadster vs MINI Coupe – Which Do you Prefer?